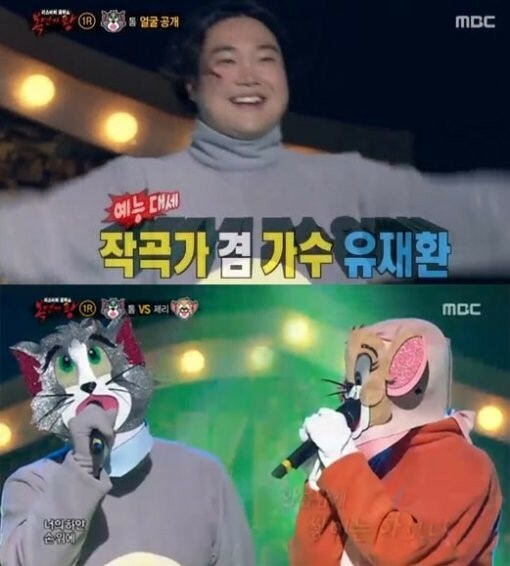 Tom was revealed to be singer and songwriter Yoo Jae Hwan on MBC 'King of Masked Singer'. 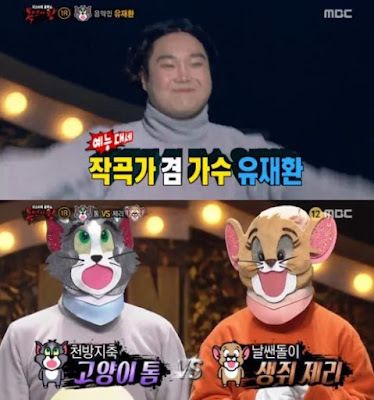 On the April 16th broadcast of King of Masked Singer, Tom and Jerry's duet stage was revealed. The two masked singers sang 'Me To You, You To Me' that felt like scenery by bike. The winner was Jerry. Tom the loser sang BuskerBusker's 'Love, At First' passionately and took of his mask. It was Yoo Jae Hwan. 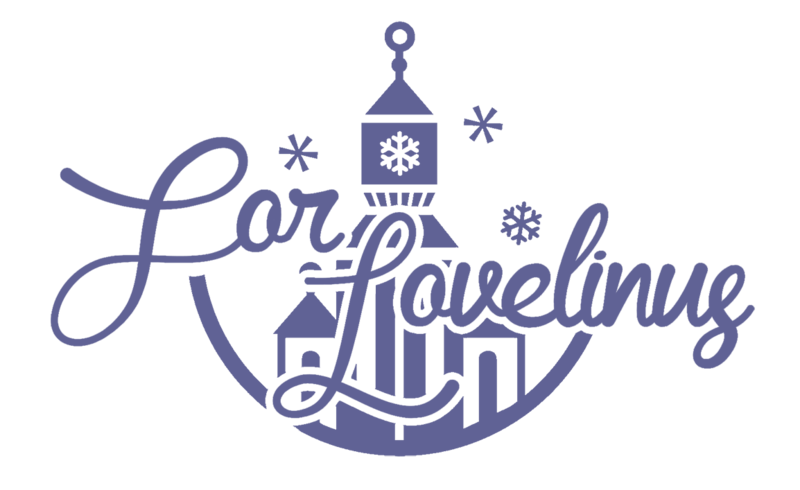 Meanwhile, (the identity) of the winner, Jerry, is assumed to be Kei of Lovelyz. [Donga, via Naver Entertainment] 'King of Masked Singer' The identity of Tom is, Yoo Jae Hwan...Is Jerry 'Lovelyz' Kei? [+34 | -0] Jerry, fighting! [+3 | -0] I watched Girl Spirit so I know this voice. Her neat technique is 100% Kei! [+53 | -4] It's obvious that Jerry is Kei ..